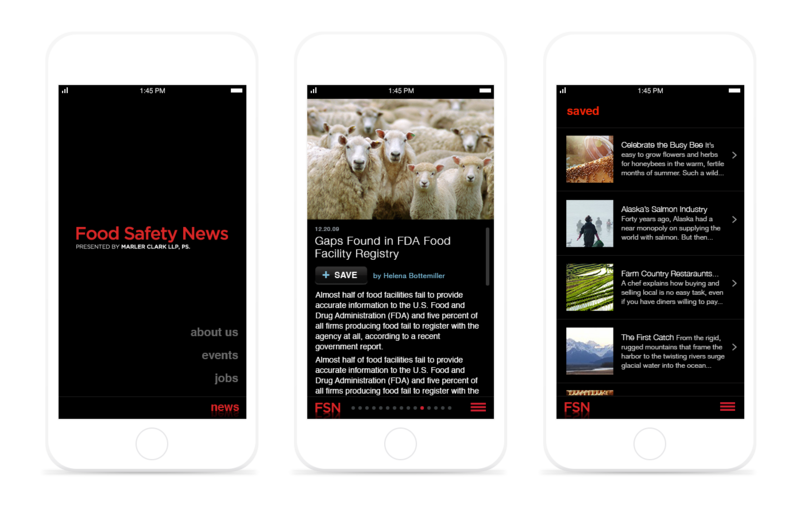 A mobile app featuring news about food, health and saftey. 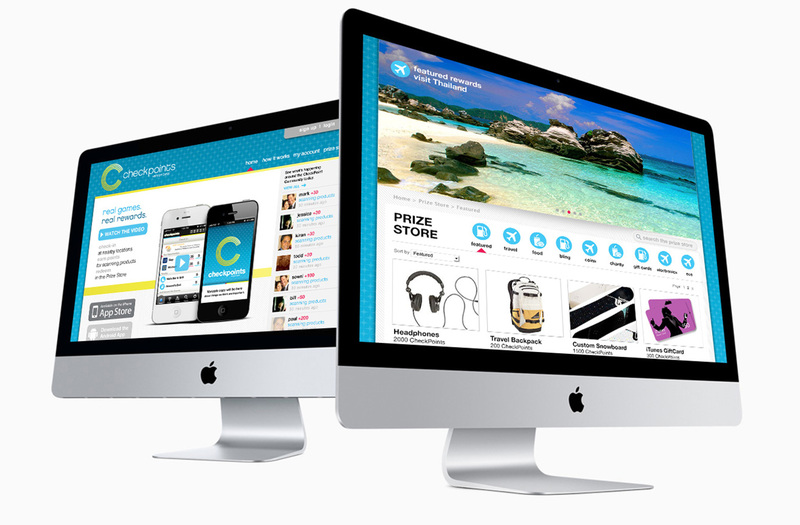 The entire experience was built around a simple RSS feed, making it easy for the client to update and maintain. Built with engineering partner, Ed Wrenbeck in 2010. 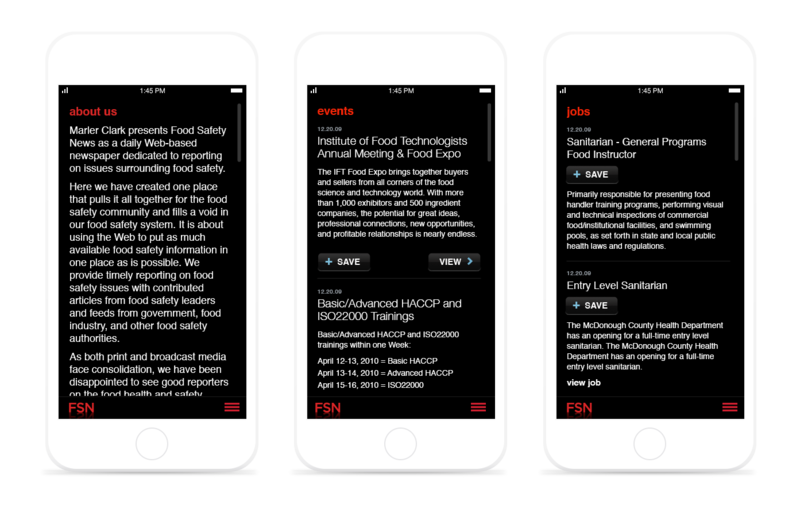 A mobile app featuring news about food, health and saftey. 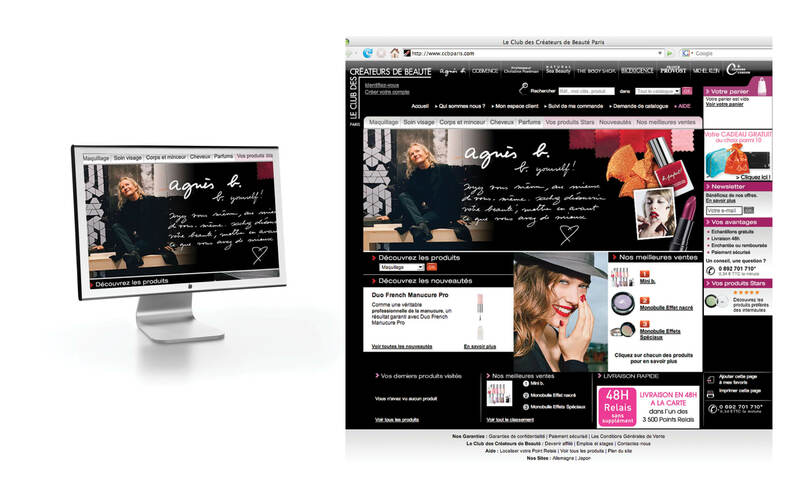 The entire experience was built around a simple RSS feed, making it easy for the client to update and maintain. 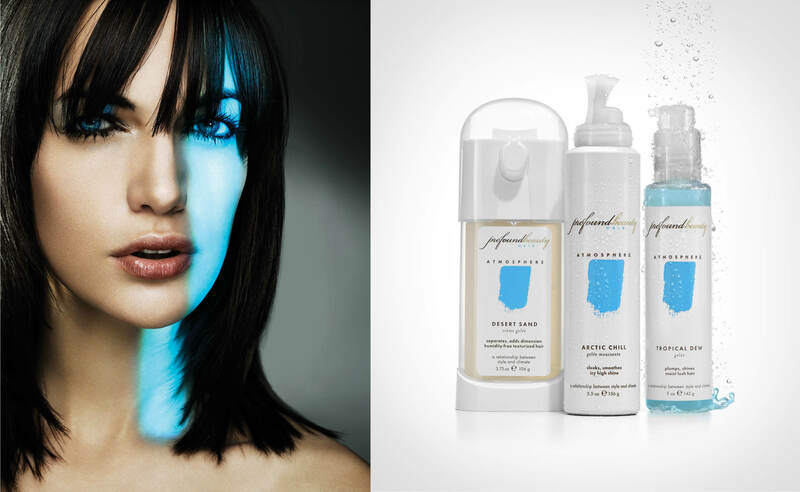 Built with engineering partner, Ed Wrenbeck. 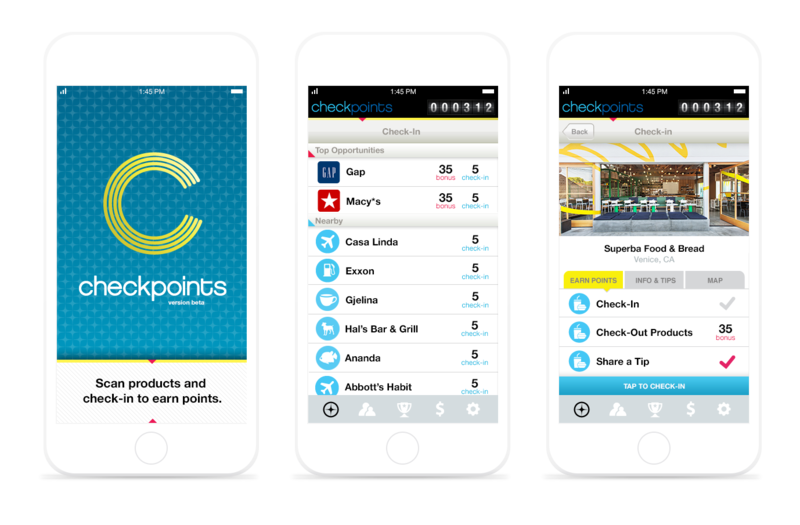 Checkpoints is a start-up that rewards users for checking-in to neighborhood locations and scanning products at the supermarket. 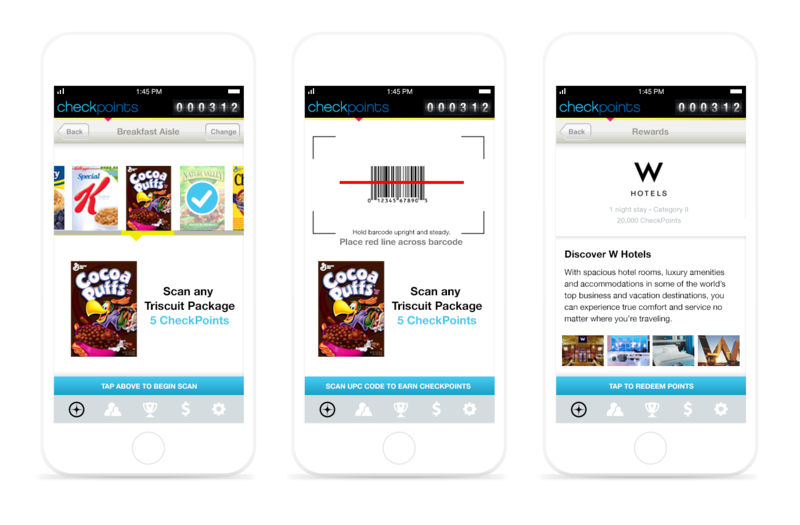 Part loyalty program, part ad platform – Checkpoints set out to totally reinvent the mobile advertsing space. 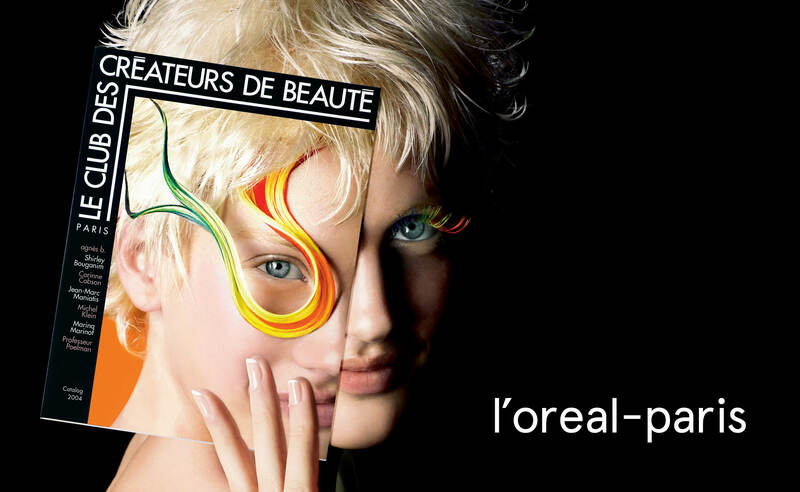 Popular in France, L'Oréal launched CCB-Paris in the US. 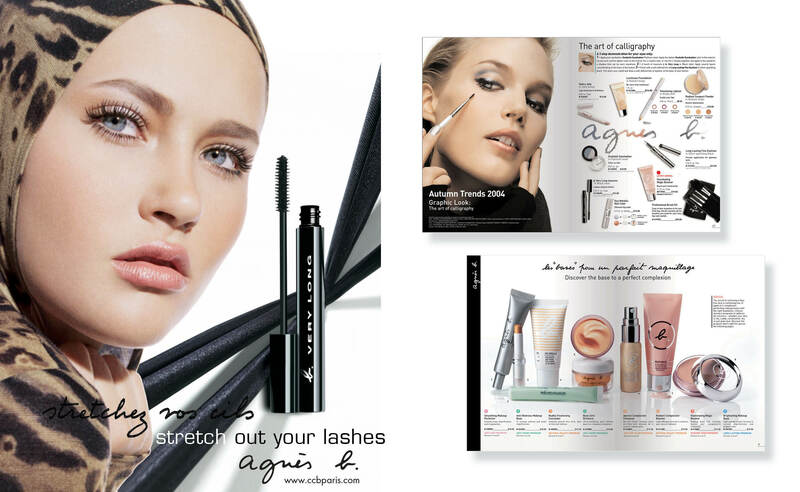 The products were only available online and catalog. 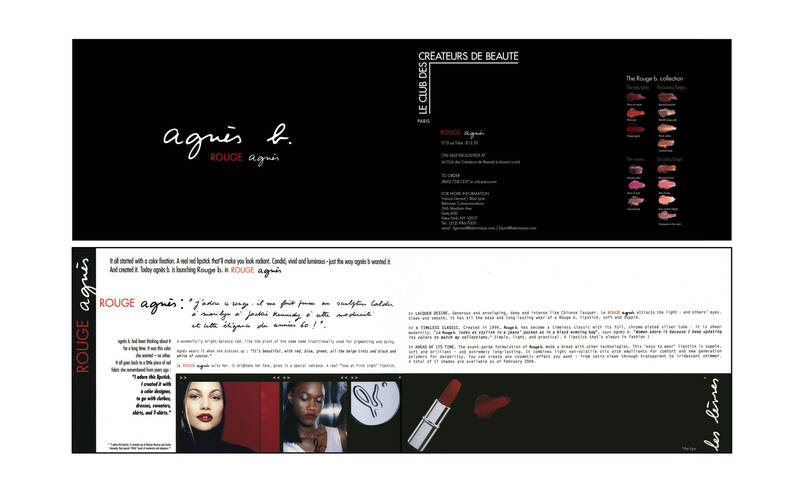 I was the lead designer in the NYC office from 2002-2005. 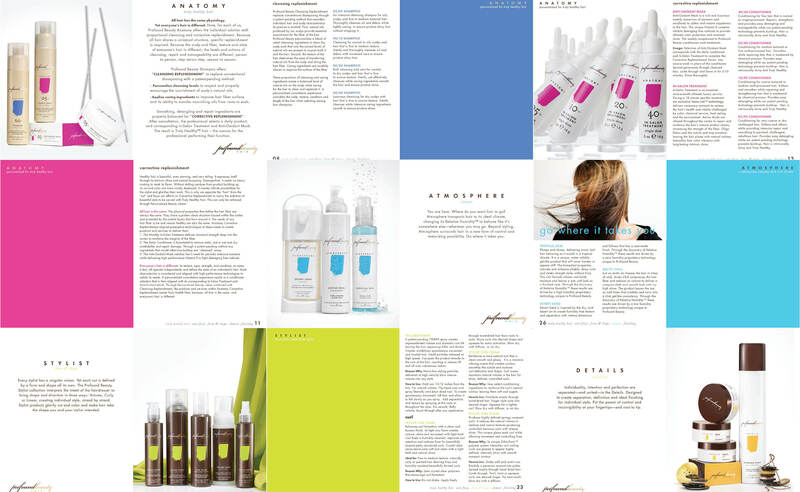 In 2005, Aveda marketing veterans came together to create this haircare startup, with the mission to empower stylists and personalize beauty. 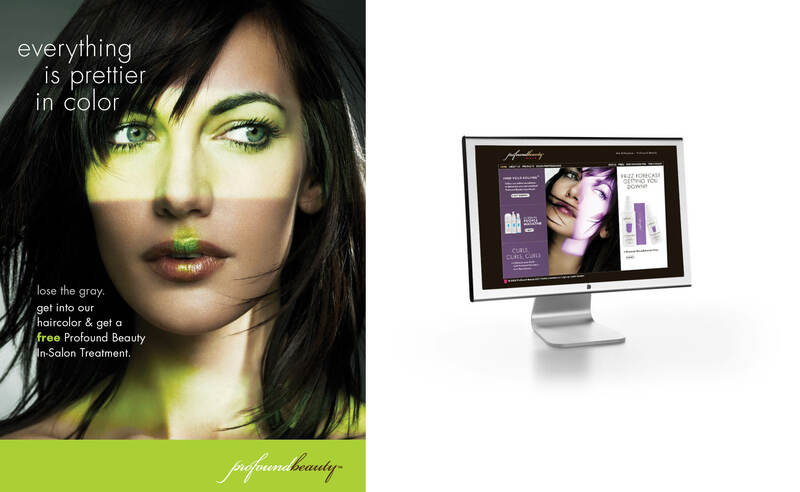 I was the Art Director at Profound Beauty from start to launch. Logo Explorations for Corsair One – an all new gaming PC.